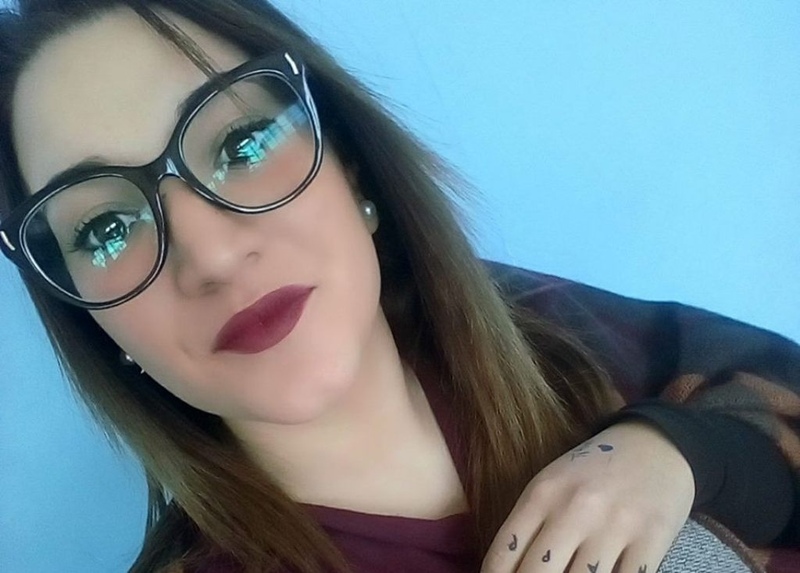 A 17-year-old boy has confessed to murdering his girlfriend, 16-year-old Noemi Durini, who went missing on September 3. The boy led Italian police to Ms Durini’s body, which was found by a highway in the countryside of Castignano del Capo, near the southern city of Lecce. Authorities suspect that Ms Durini may have been killed by one or more blows to the head. According to local authorities, the boy's 41-year-old father is also under investigation for the murder. Ms Durini was last seen at 5:00 am on September 3, where she was the passenger in a white Fiat 500 driven by her boyfriend near her home in Specchia, around 30 kilometres from where her body was found. Ms Durini’s mother recently reported the boy to authorities over his violent conduct, which led to angry rows between the two families. “He was possessive and jealous. He did not want my cousin to see other people,” Ms Durini’s cousin Davide said about the boy.